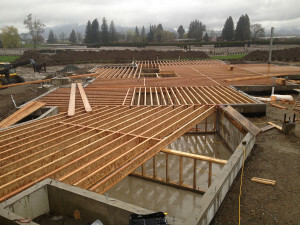 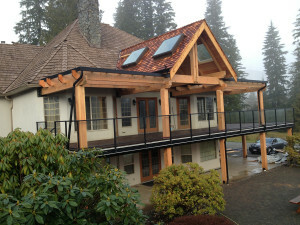 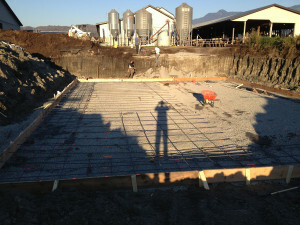 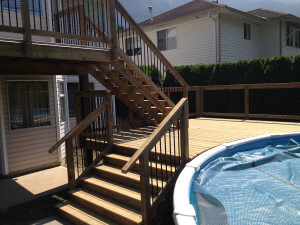 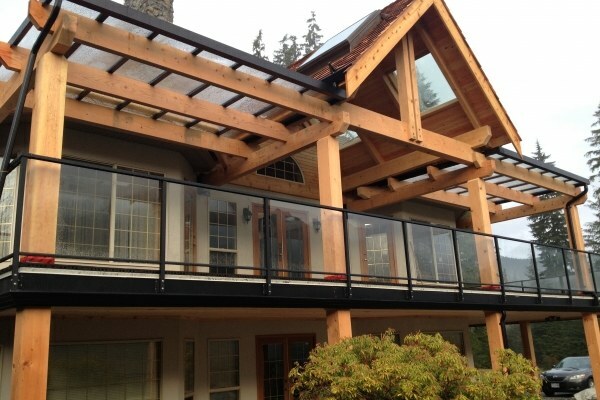 We are family owned and operated local Chilliwack home builders. 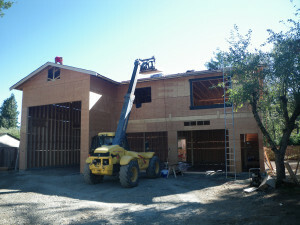 Our family have been building homes, barns and garages here for years. 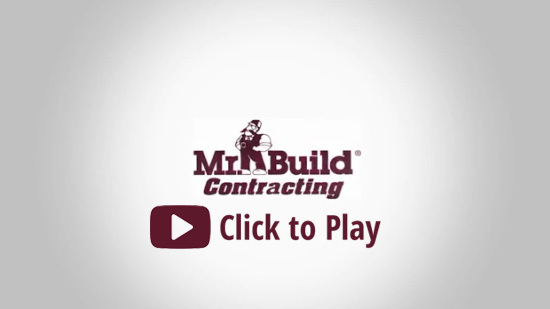 Find out why we come highly recommended after every project.